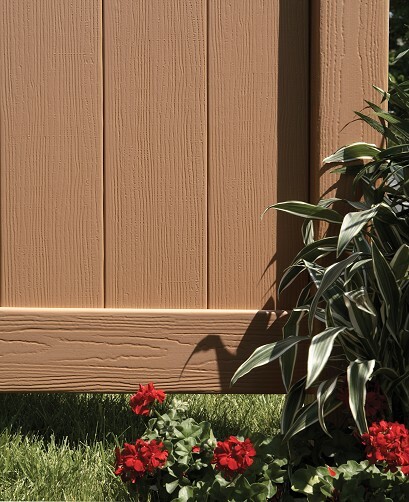 Are you searching for wood fence with low maintenance? Unfortunately, wood rots and paint chips. It's also not as strong as other options. 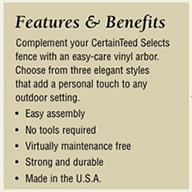 With Autumn Blend Chesterfield vinyl fence you get a gorgeous accent for your property without the hassles of wooden fences. Bufftech's special CertaGrain texture even gives you the look and feel of wood. 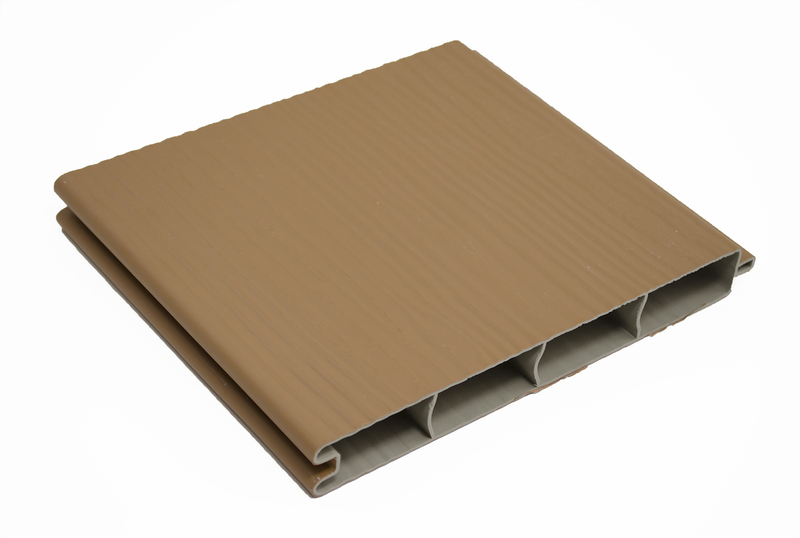 Chesterfield privacy panels come in 8' sections for lower shipping costs and faster installation. 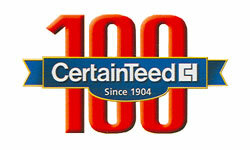 Choose CertainTeed for 100 years of quality and a limited lifetime warranty on Bufftech fencing products. 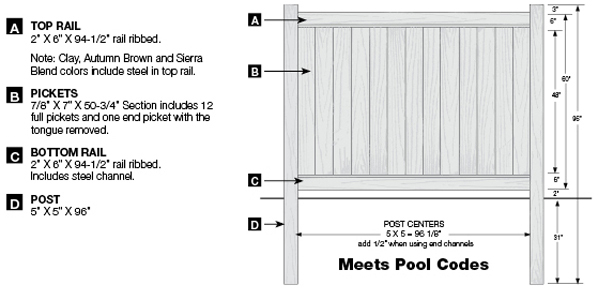 Sections are available in 4, 5, and 6 foot heights and additional color options so you get exactly the look and level of privacy you want from an industry-leading vinyl fence manufacturer. And Bufftech ColorLast protects whatever color you choose. Never repaint. No splintering. Low maintenance. Authentic wood texture and color. 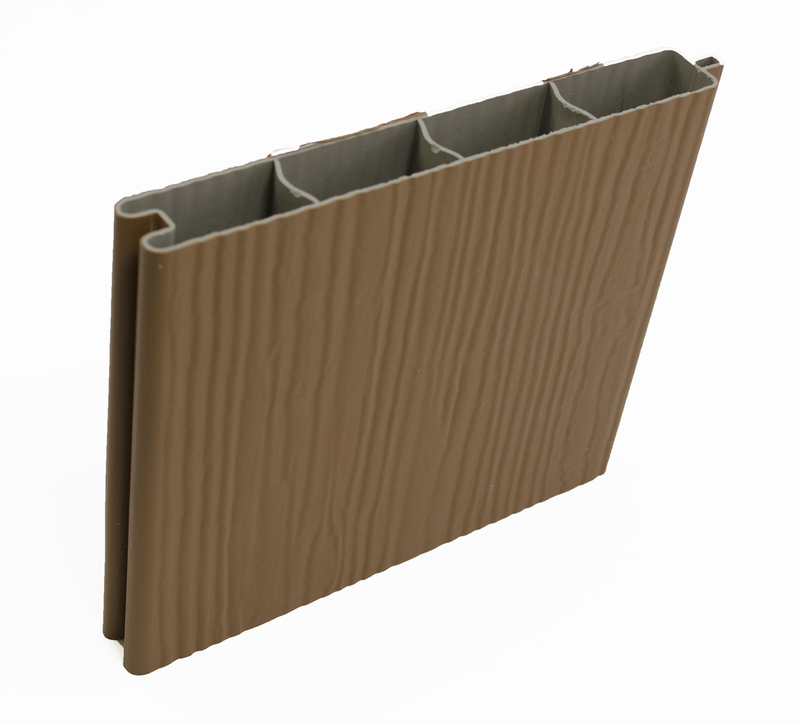 Chesterfield Autumn Brown Vinyl Fences. Call or email us today for a more information.